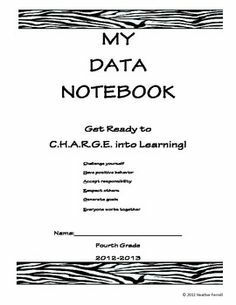 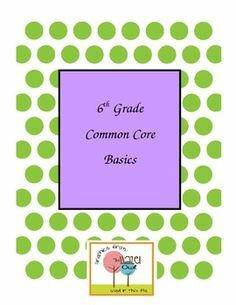 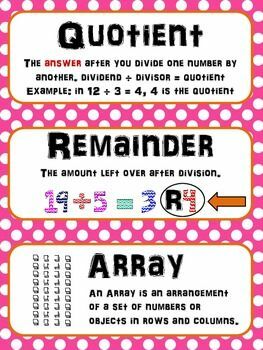 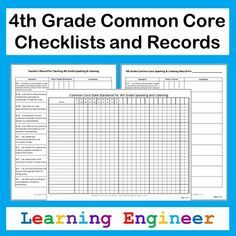 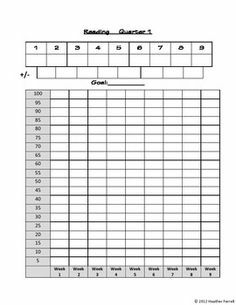 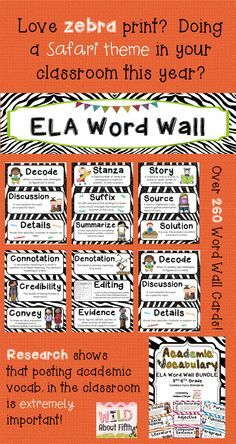 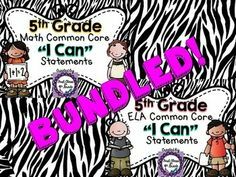 4th grade math common core binder labels | Funky black, white and pink zebra stripes! 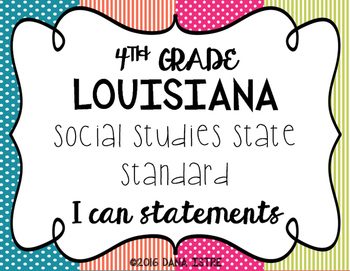 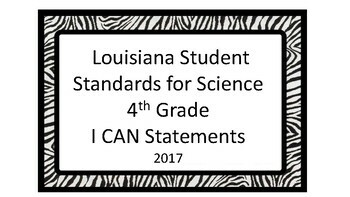 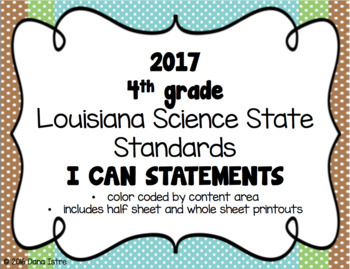 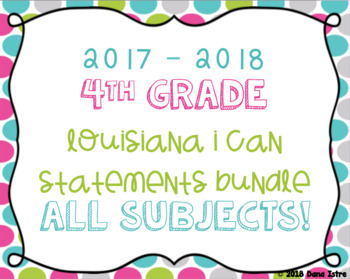 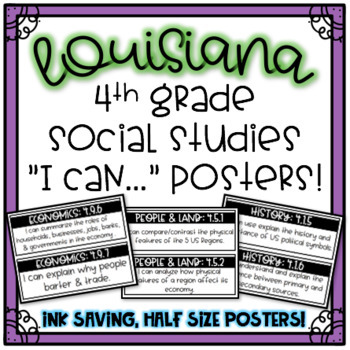 Louisiana 4th Grade Social Studies "I Can..." Statement Posters! 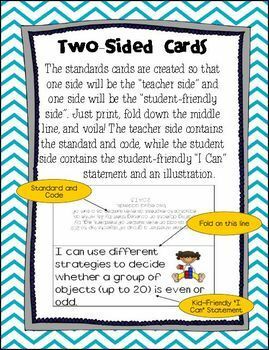 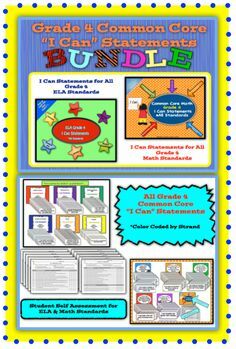 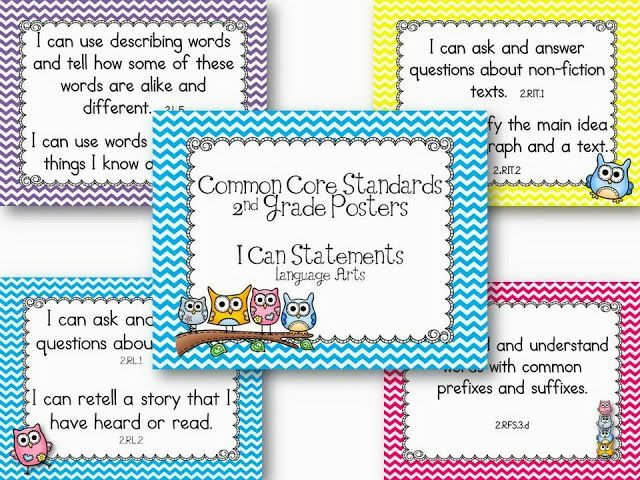 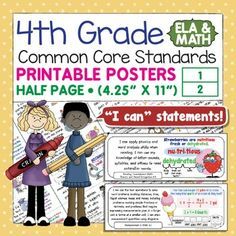 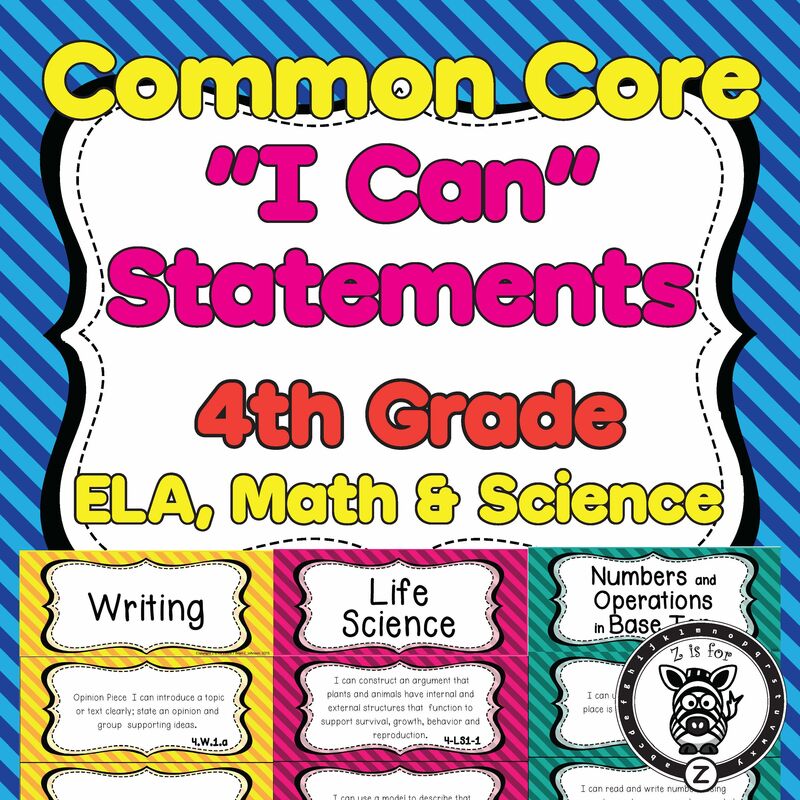 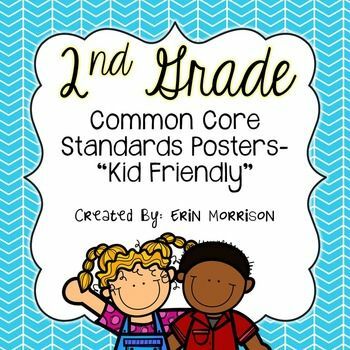 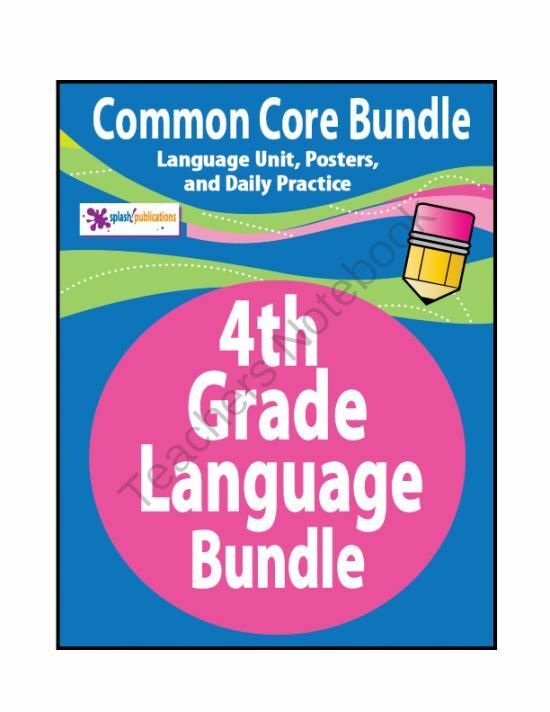 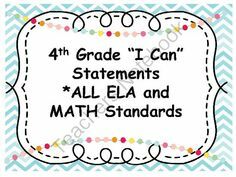 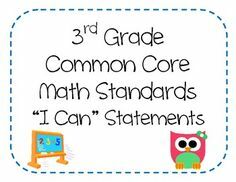 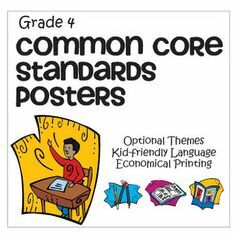 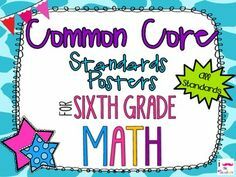 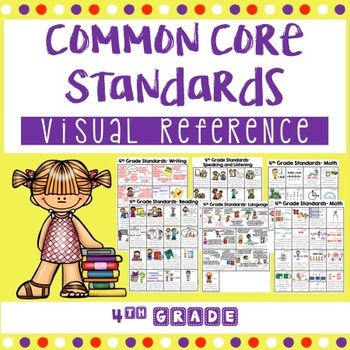 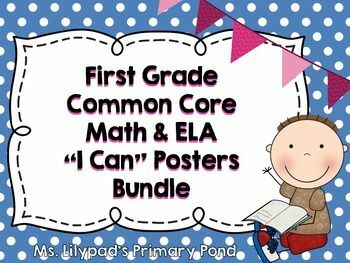 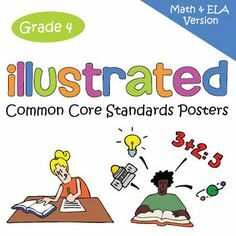 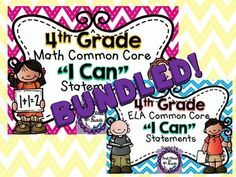 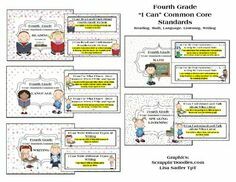 Bundle of math & ELA posters with the First Grade Common Core standards - each poster has an "I Can" statement, a visual, and the standard! 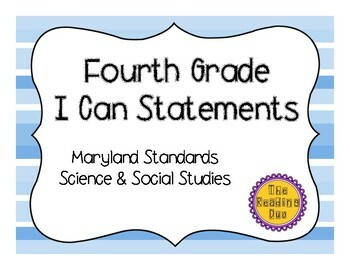 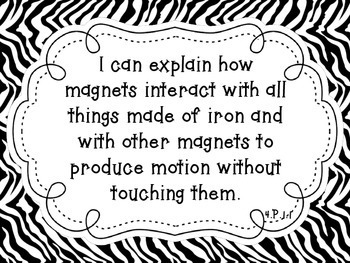 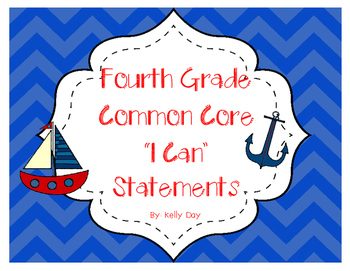 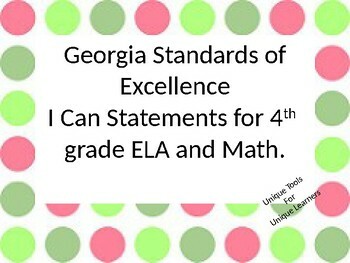 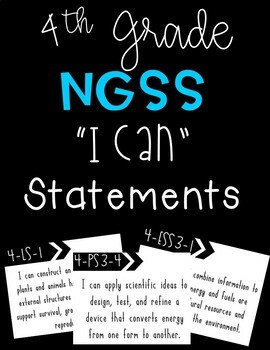 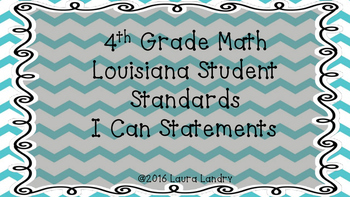 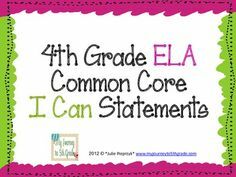 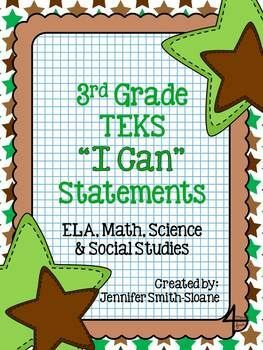 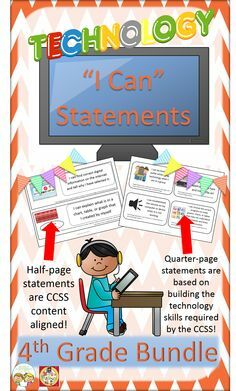 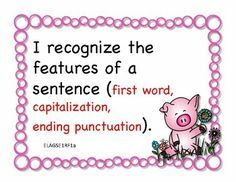 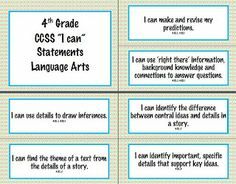 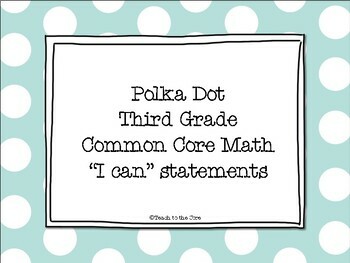 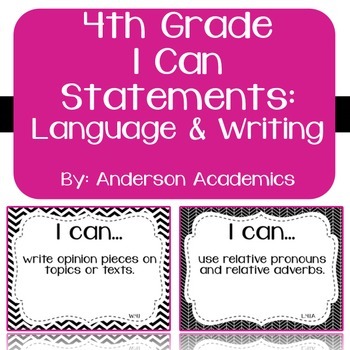 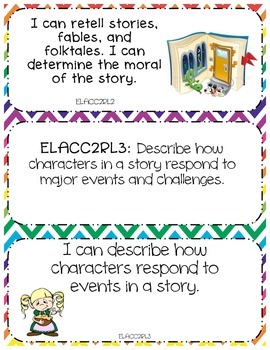 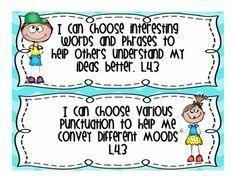 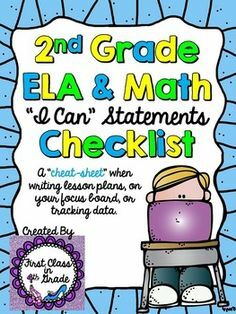 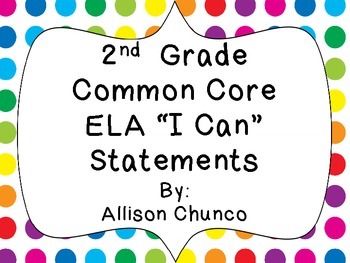 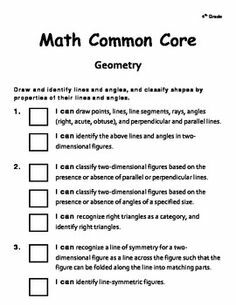 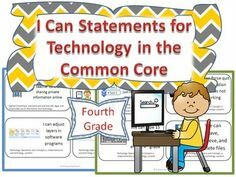 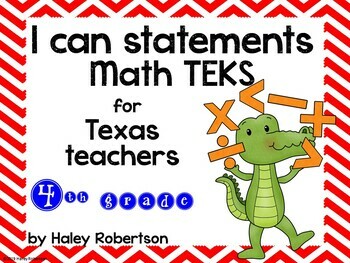 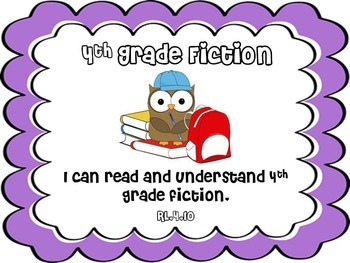 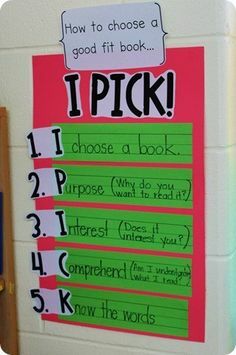 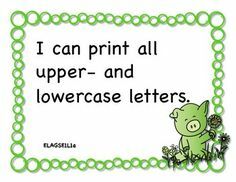 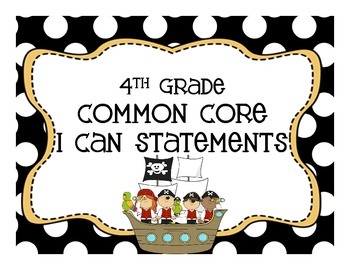 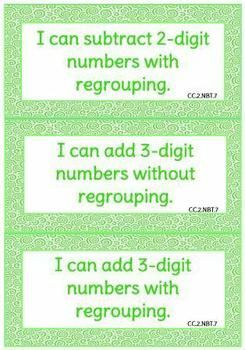 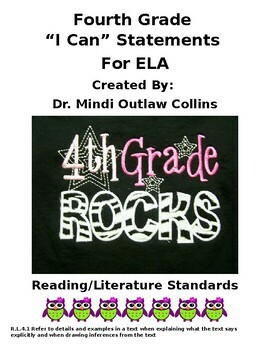 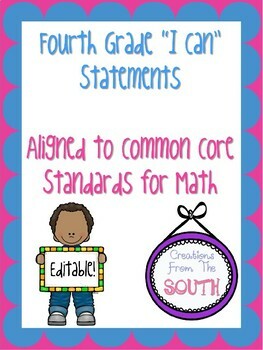 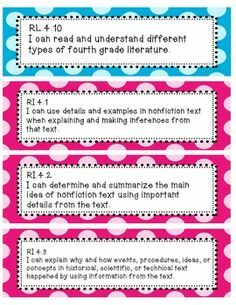 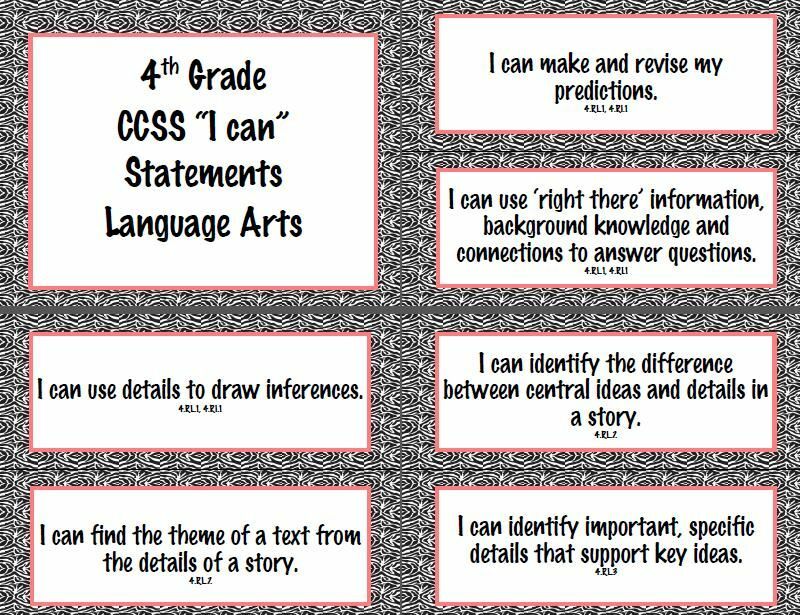 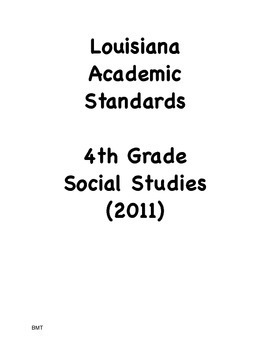 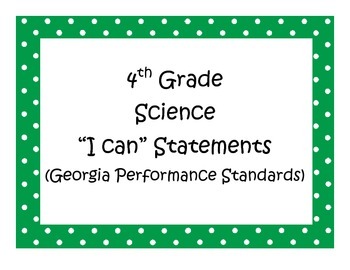 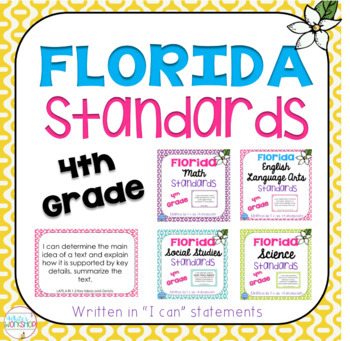 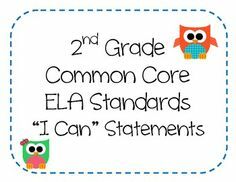 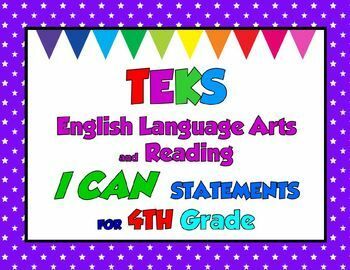 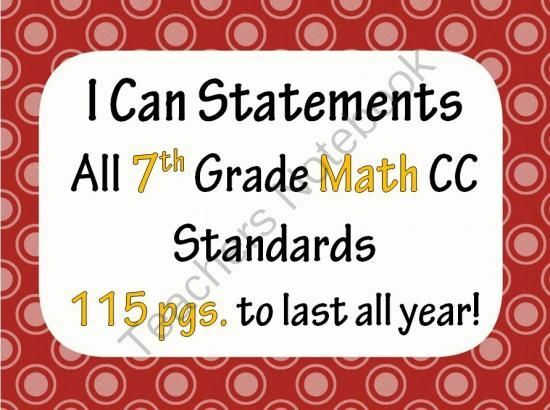 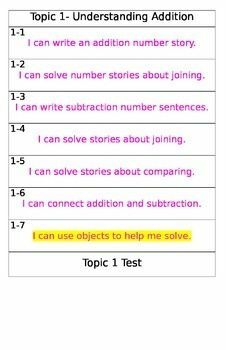 These include the fourth grade common core "I can" statements for fourth grade. 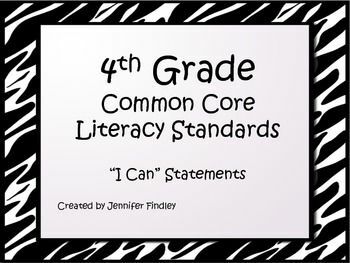 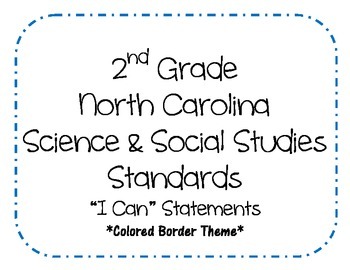 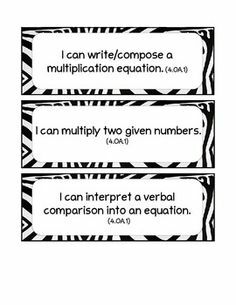 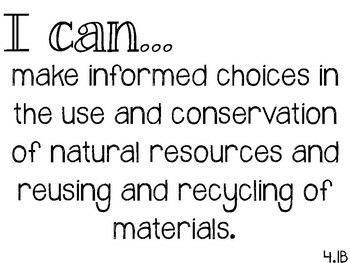 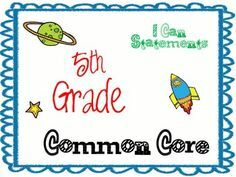 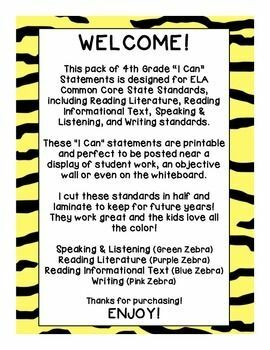 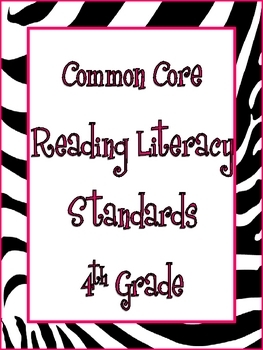 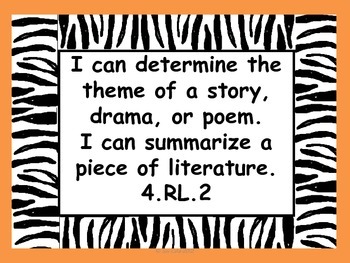 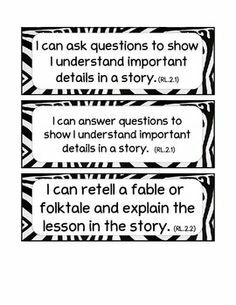 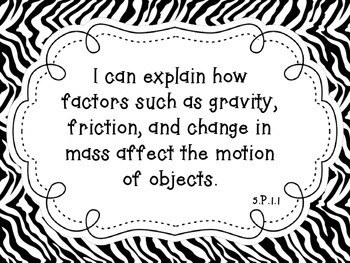 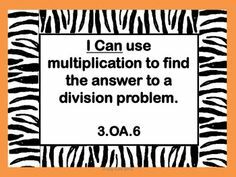 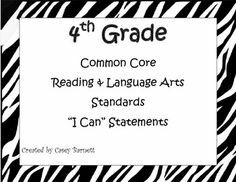 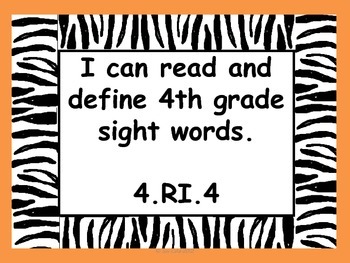 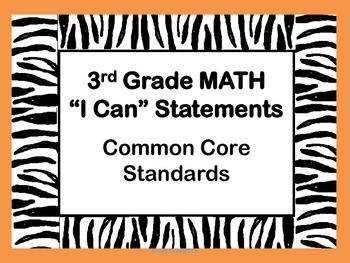 Common Core I Can Statements 4th Grade Zebra Theme for Michelle! 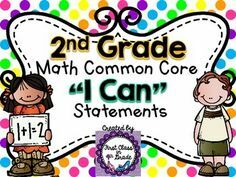 Set of 81 color-coded "I can" statement signs for 2nd grade Common Core math. 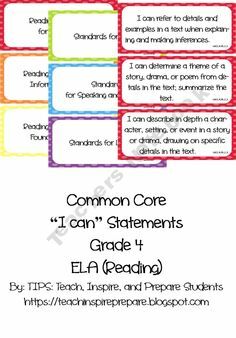 4th Grade Common Core Harcourt Reading "I Can" Statements. 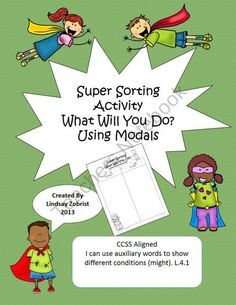 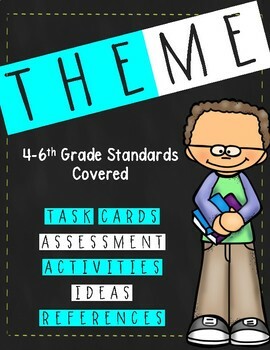 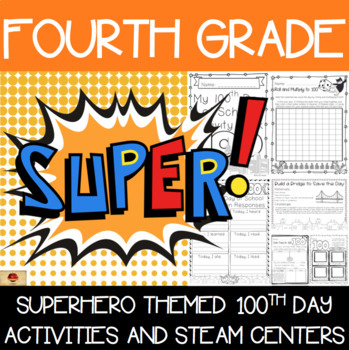 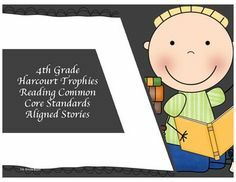 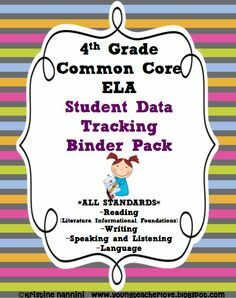 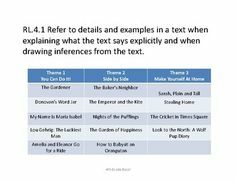 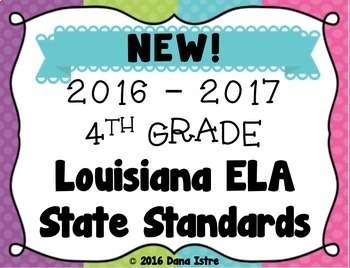 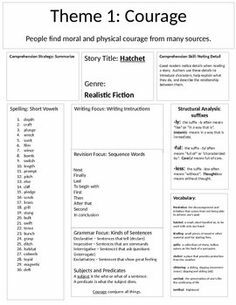 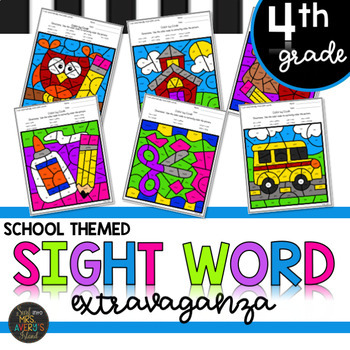 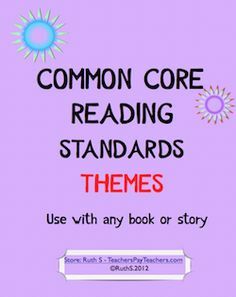 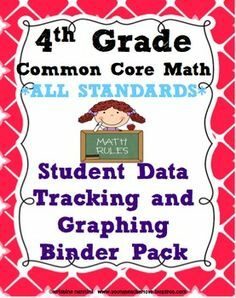 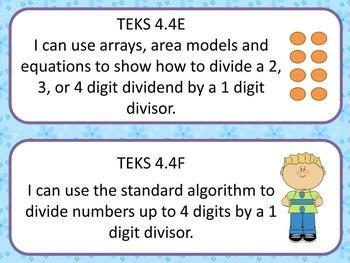 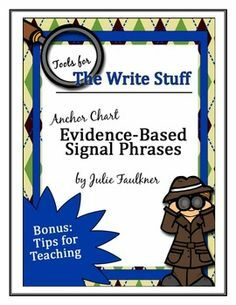 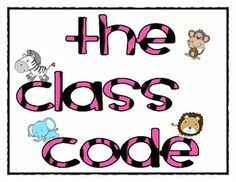 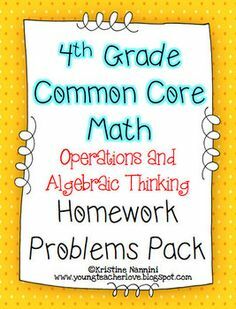 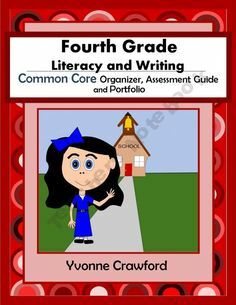 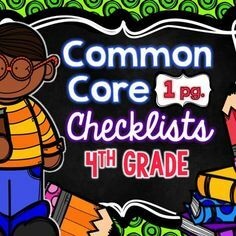 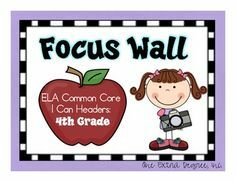 Teaching Theme- 4th grade + - Common Core Aligned- UPDATED!